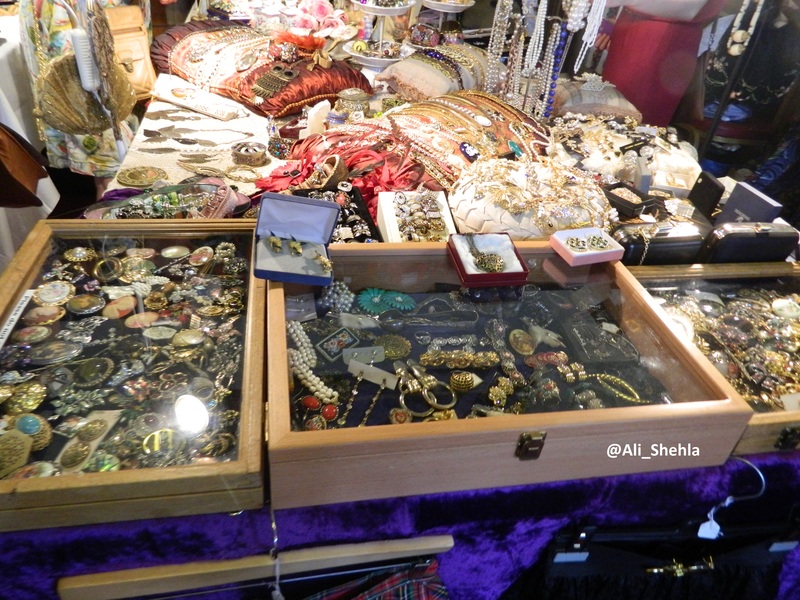 If you have been keeping up with my blog you may notice this is like my third Vintage Fair this year- obsessed much? Anyway, I barely prepare to go I just happen to be walking through the city centre (most weekends) when it’s on. 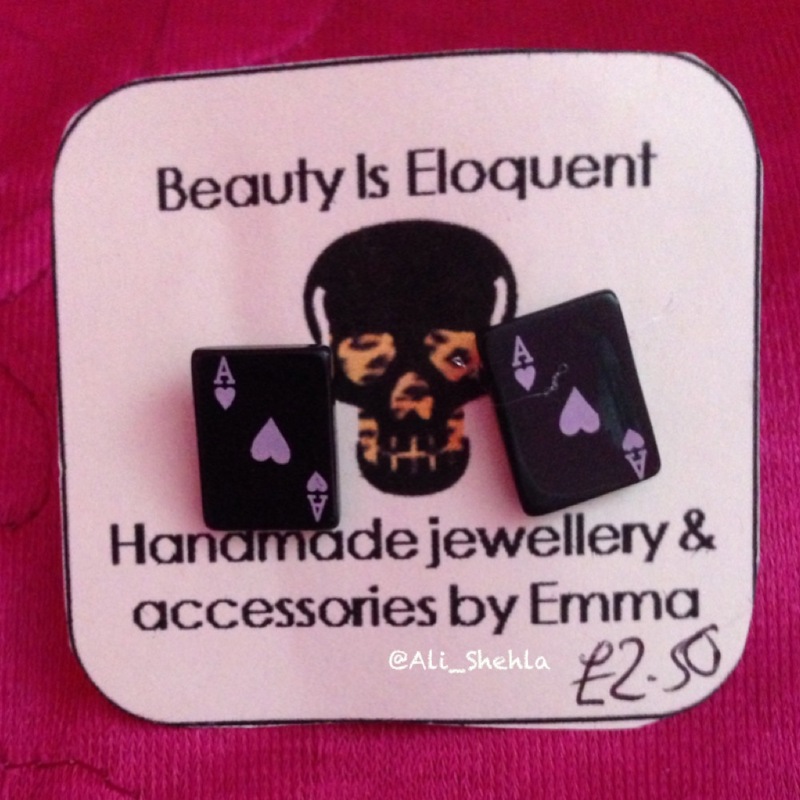 I love quirky jewellery and the craft which you find at most vintage fairs. That’s where I have purchased my scrabble and lego rings from. But I always come across more. This time round I didn’t see the cool rings I usually buy in bulk, but I did find these cute little earrings. It was busy as usual but i’m disappointed no one was selling any ‘CTRL’ rings- boo! 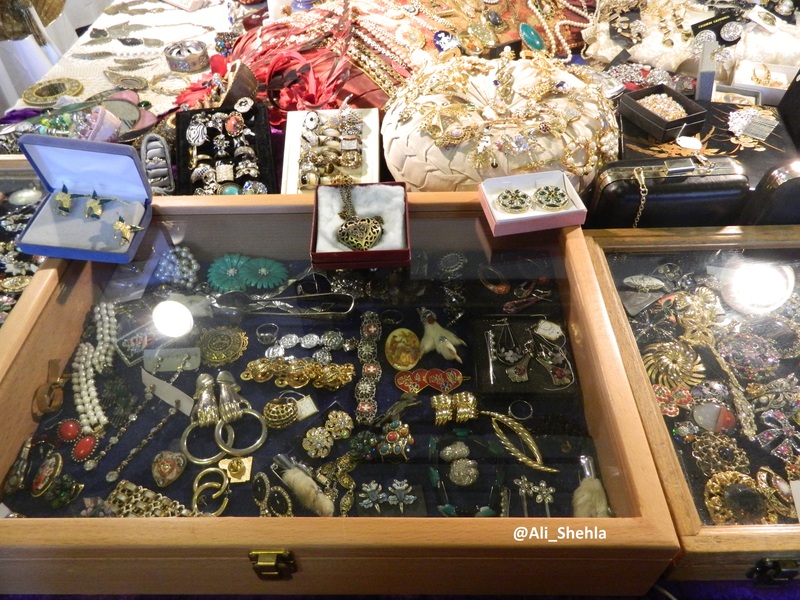 Anyway, did you manage to grab any vintage items?